Everyone feels worried at times, and young children are no exception. Friendly and reassuring, this book geared to preschool and primary children explains what worries are and how it feels to be worried. 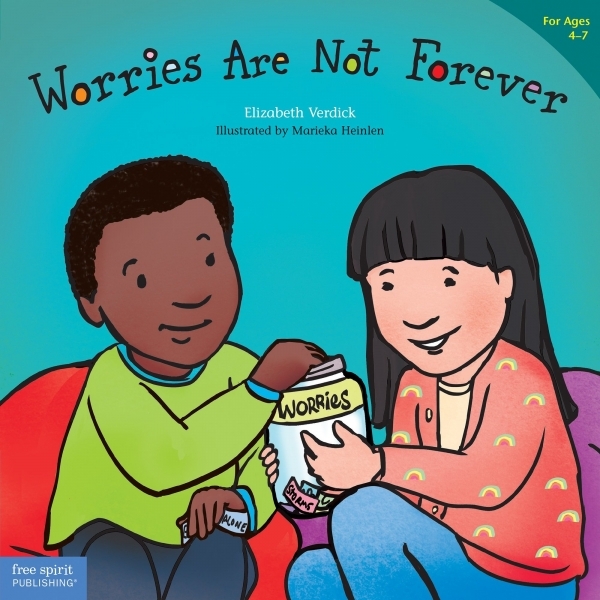 The book assures children that lots of kids - and grown-ups - feel worried, and that they can learn to make their worries "smaller and smaller and smaller." Talking about worries, moving around, keeping hands busy, breathing deeply, getting a big hug, and thinking good thoughts are all ways for children to cope with worries. The book includes a special section for parents and caregivers with activities and discussion starters.